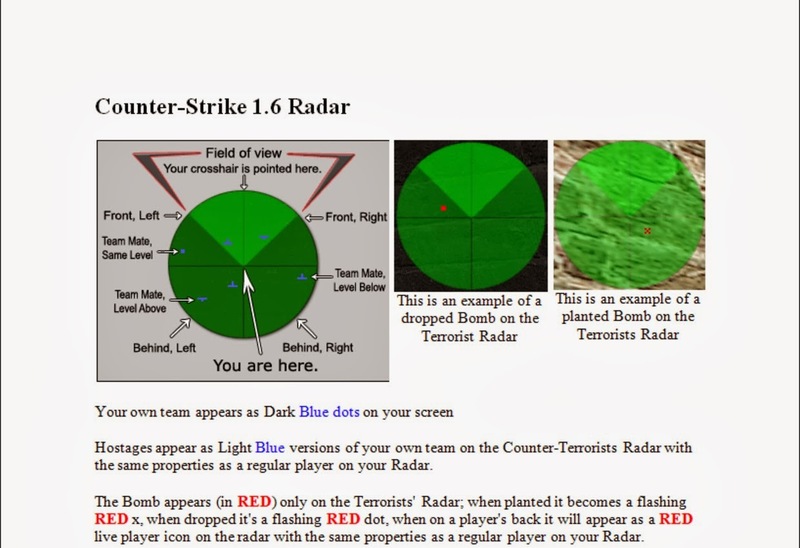 Radar reading is very important for knowing the overall status of your current game. Suppose you are at A site in de_dust2 and you hear sound from CT_spawn/base side it will be confusing whether your teammate is at AS or CT_spawn/base. 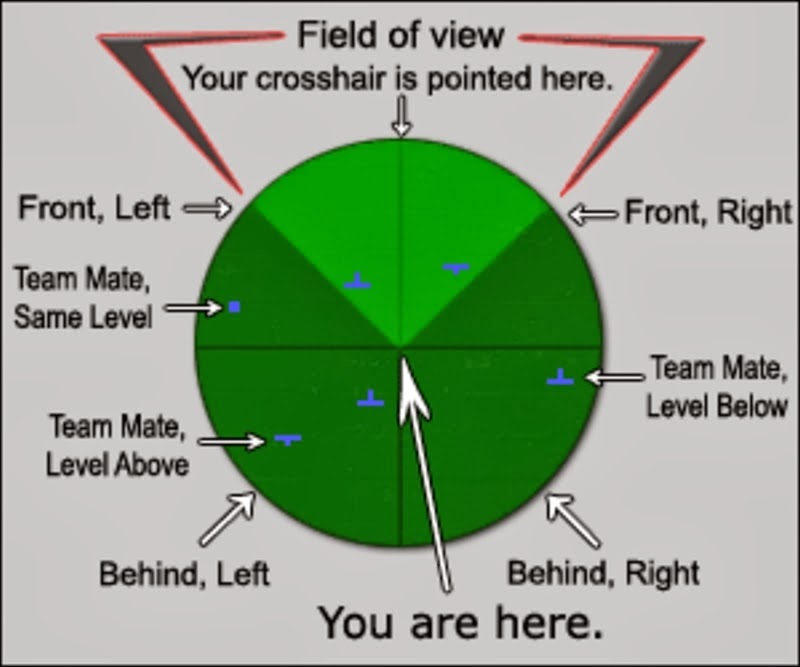 In this situation RADAR will help you to know whether your teammate is at same level or lower level. For any query you can comment. And please explain what is level above, below,same..
No it does not show enemies. Level above means when your teammate is physically above you, for e.g. 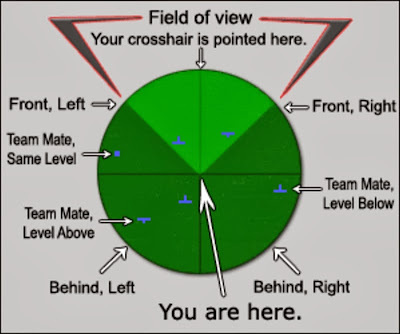 your teammate is at A short in dust2 and you are at CT base, at that time in radar you can see that your teammate is above you and similarly for level below and same level.